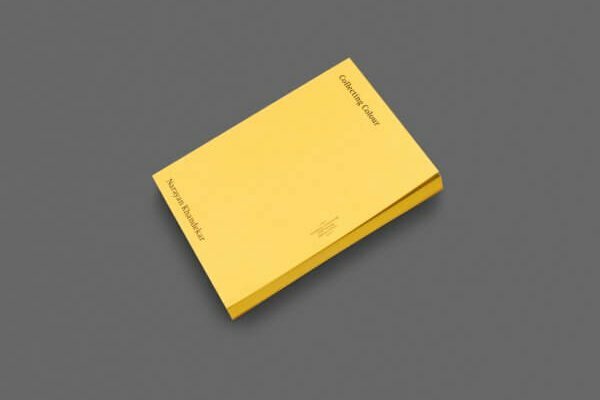 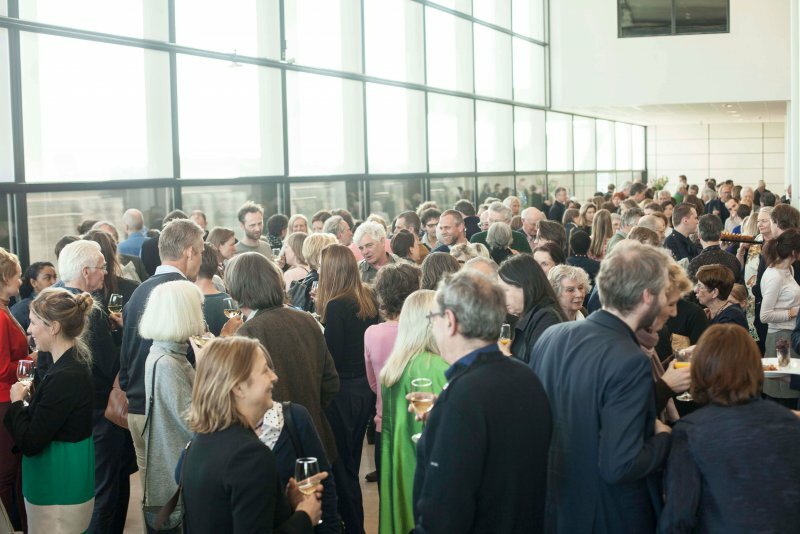 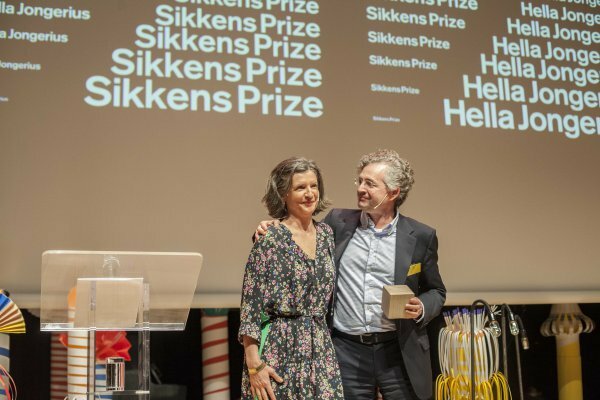 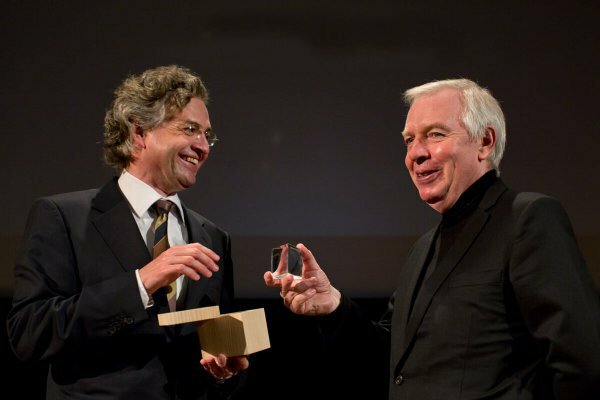 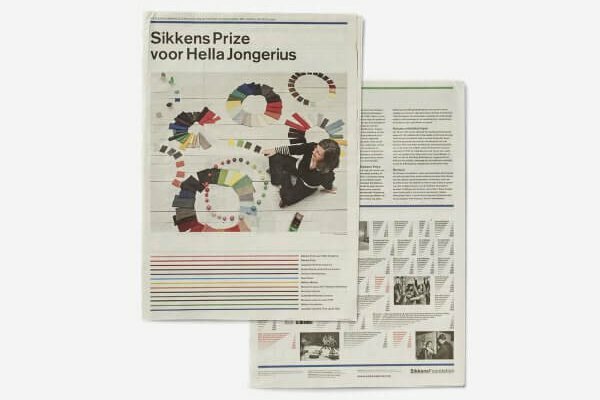 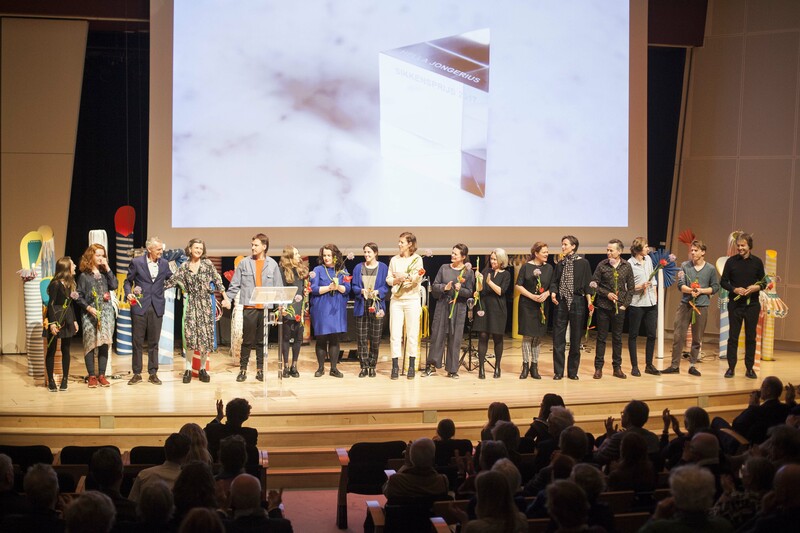 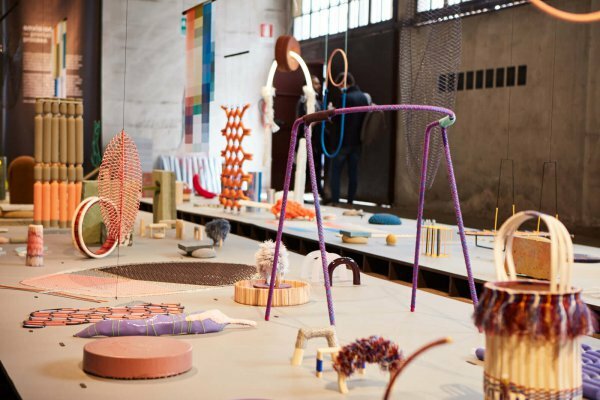 Designer Hella Jongerius received the Sikkens Prize from the president of the Sikkens Foundation, Dingeman Kuilman, during a festive ceremony in De Doelen in Rotterdam, the Netherlands. 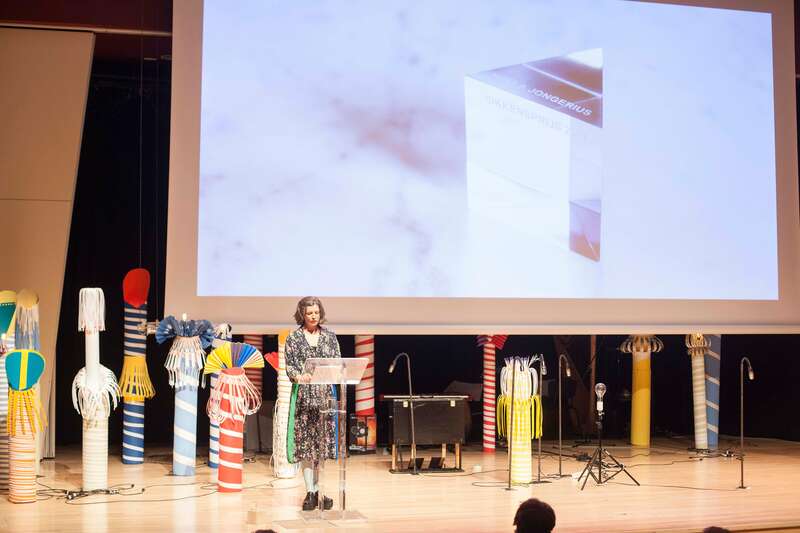 In her acceptance speech, she presented her team, regarding her work as a joint effort of herself and of all those involved in Jongeriuslab. 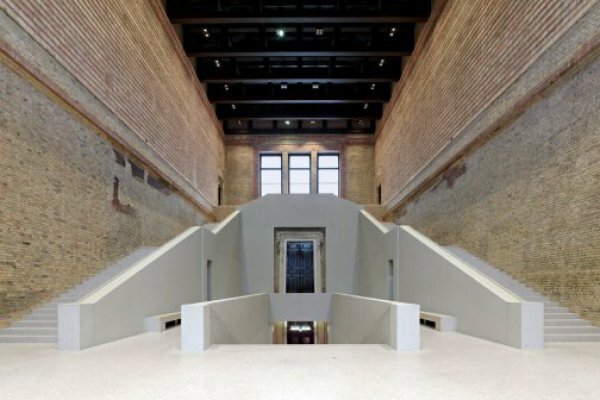 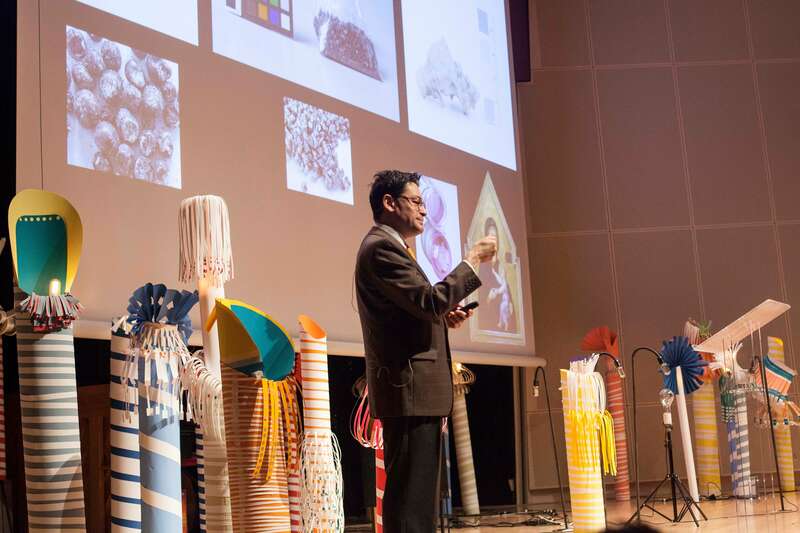 During the ceremony, the Mondrian Lecture was held by the astute scientist in the field of conservation and colour Dr. Narayan Khandekar, Director of the Straus Center for Conservation and Technical Studies, part of the Harvard Art Museums in Cambridge (VS). 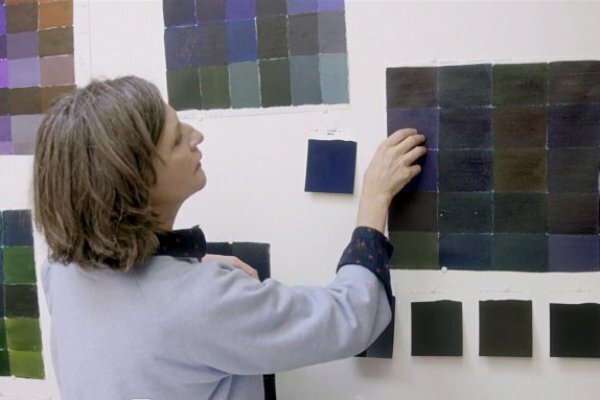 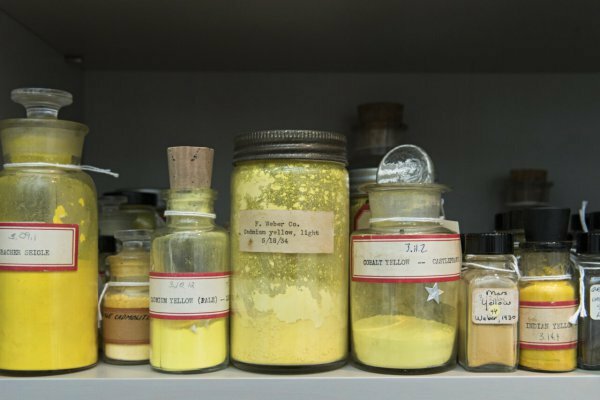 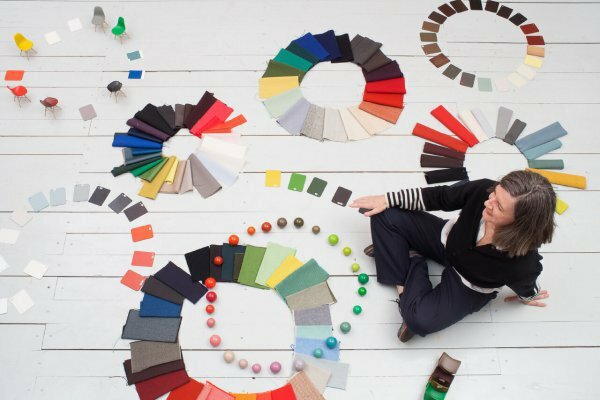 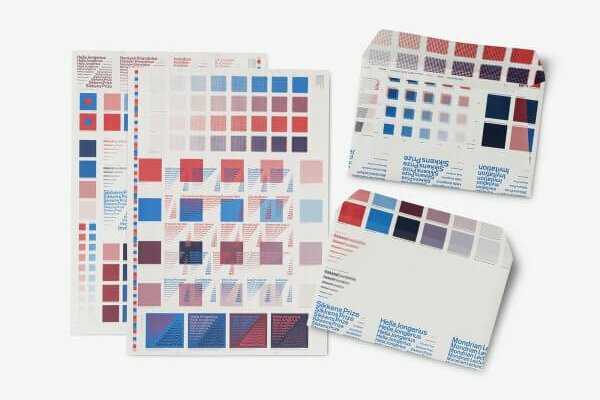 In Collecting Colour Dr. Khandekar took the audience on a journey through the world renowned Forbes Pigment Collection, where a valuable collection of colour pigments is conserved. 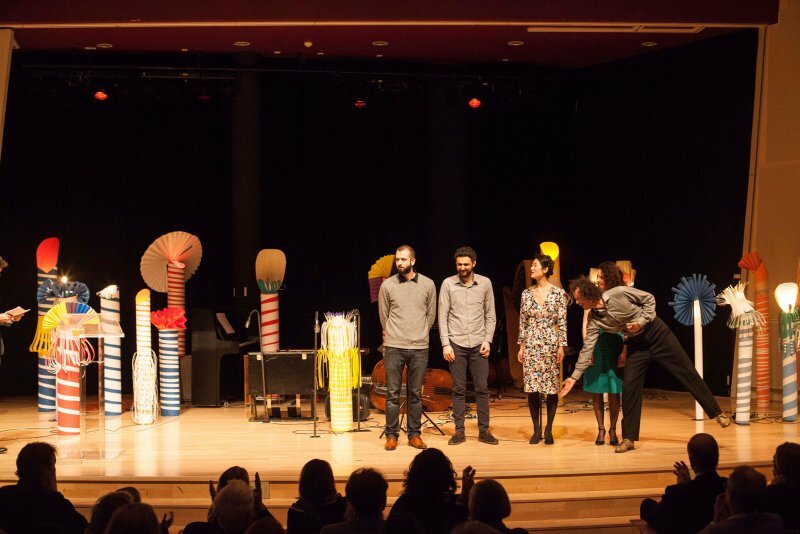 The Eef van Breen Groep, together with Envisions, gave a colourful performance.